The OnePlus 5T is a great device. However, for those of us in the States, we're pretty limited when it comes to OnePlus color choices. While we can pick one of two different spec models, both come in the same Midnight Black. Thankfully, OnePlus has just changed that, releasing a brand new color to our region — but it just sold out. 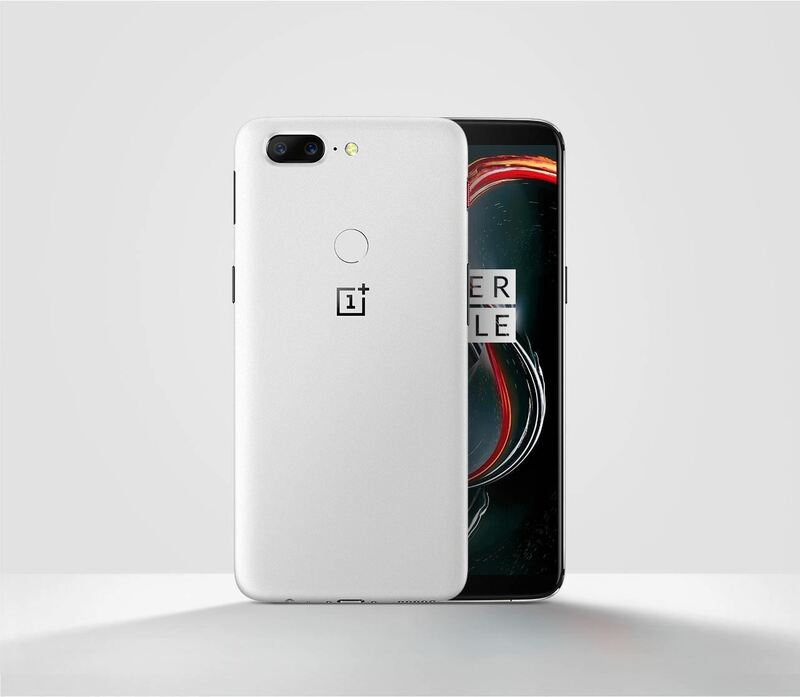 The company has revealed on their US site — as well as their other international sites — that the OnePlus 5T is available in the new color Sandstone White. Like the OnePlus One, the back of the Sandstone 5T is white, while the front remains black, giving the phone a very interesting contrast in color. The power button is also a bright red, and the white back is a matte finish similar to the first OnePlus model. It's easy to imagine this new look really taking off. The move was welcomed by OnePlus fans in the United States, who might have had beef with the Chinese company. Last month, OnePlus announced the Lava Red 5T to customers' initial delight, until it was revealed the color would only be available in China. To be fair, plenty of other countries had to do without the Lava Red as well, so the US should not be alone in its excitement over this new 5T color. OnePlus lists the Sandstone White 5T starting at $559, the same price as the higher-specced 128 GB Midnight Black 5T with 8 GB of RAM. If you click "Buy now" on OnePlus' website, the company only previews an option for the fully-specced Sandstone White device, which indicates there is no 64 GB version with 6 GB of RAM. Previously, the lower-specced model was advertised before the sale went live, so maybe one day we'll see a cheaper one. The Sandstone White OnePlus 5T officially went on sale Jan. 9 at 10 a.m. ET, and has already sold out. There is no word yet on when new ones will become available. The power button is not red, it's black and is directly below the sim tray slot. You are referring to the red alert slider that switches the phone from the ringer to silent mode.